North Carolina Law requires that all counties revalue properties for tax purposes, at most, every eight years. Traditionally in our market, counties have done this either on a four-year cycle or an eight-year cycle. 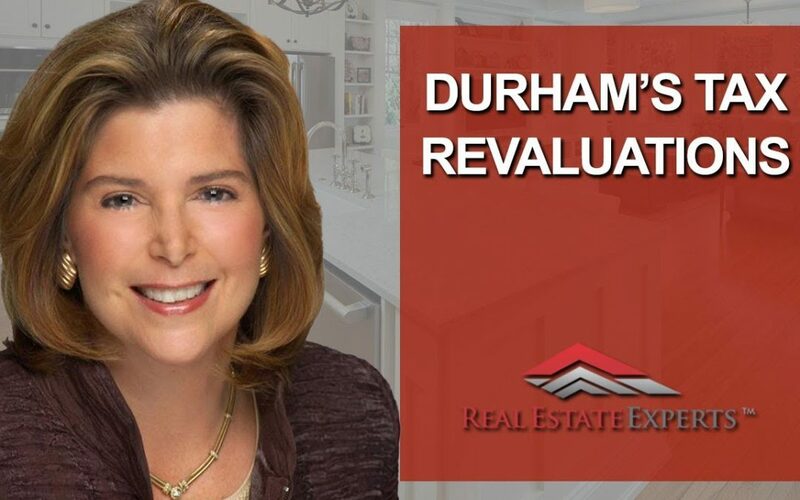 With Durham revaluing properties in 2019, it’s on a three-year cycle, which is really short. They’re doing this because 2018 was incredibly active; there were a lot of areas that saw significant jumps in property values, some that stayed roughly the same, and others that saw decreases. So what will happen with your property value is, at this point, still a guess. Revaluing properties on a three-year cycle is very fast, so with that in mind, I’d like to discuss the schedule. Properties were technically revalued as of January 1, 2019. Homeowners will begin receiving their property values in the mail by the end of January. From mid-February to around March 1, homeowners can go to learn about the process and how to appeal it if they disagree with the property value. In the case of an appeal, Durham wants you to do your research and then submit that information to them when you submit the appeal. The appeal itself must be in no later than May 3, 2019. This is a very important date—if they receive your submission on May 4, they will not acknowledge it. To submit, go online to www.dconc.gov/taxhelp. There, you can go through the process of finding your property, look at the current or revalued tax rate, and see how to find comparable sales. 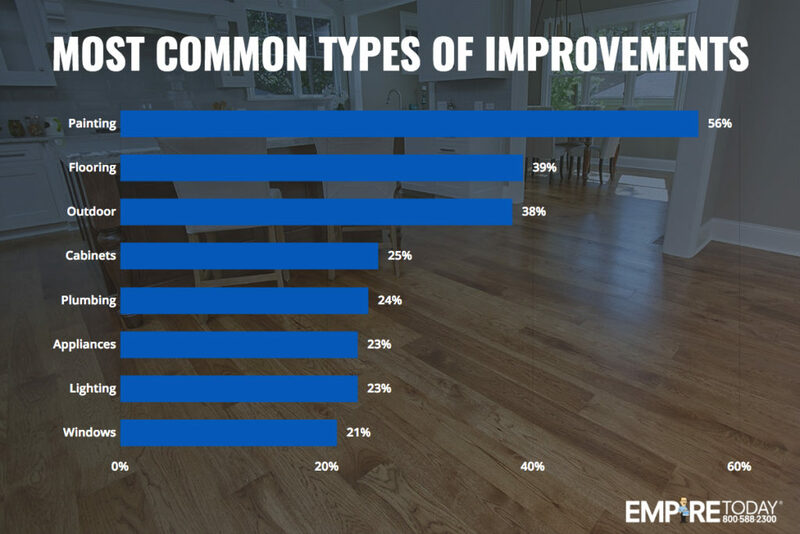 The most important thing to do, though, is reach out to a Realtor you know and trust; they can help you pull the comparables, review the ones the county is using, and give you their professional opinion of your home’s value. You won’t know your actual tax bill until the middle of 2019 when the county defines its tax rates. They’ll first figure out how much money they need, then they’ll set the rate to figure out their budgets, so even if your tax value goes way up, your actual tax bill may not. 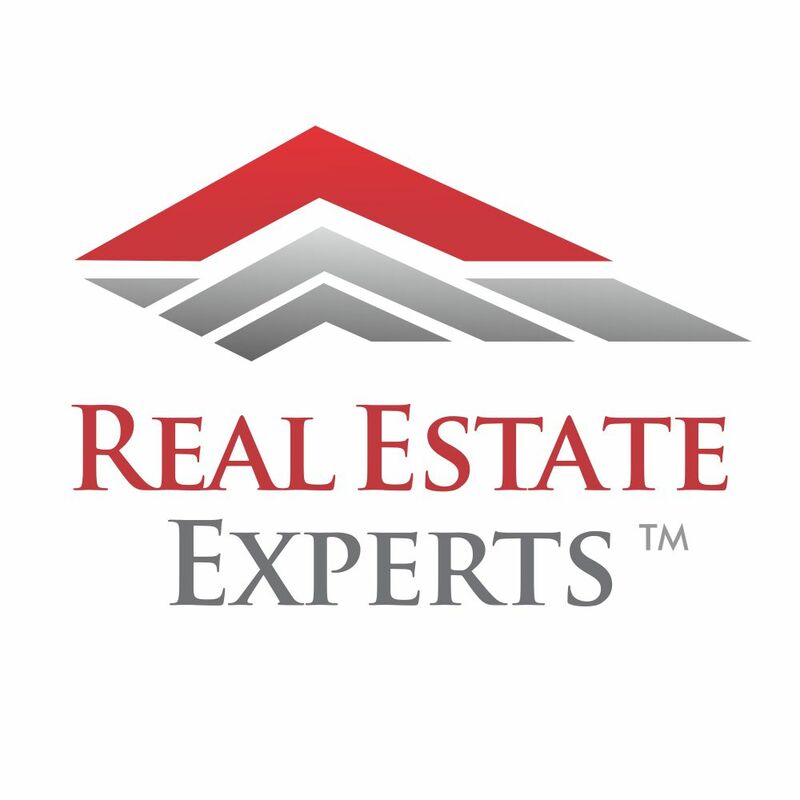 At Real Estate Experts, we are more than happy to help you. Just reach out to us and we can pull the relevant information for you. Hope to hear from you soon! Click here for a walk through of how to appeal your new tax revaluation! Over the past ten years, the American economy has been on a rapid rise, yet more and more people are struggling to afford rent. According to the new report published by Apartment List, almost half of American renter households can be classified as cost-burdened, spending more than the recommended 30% of their incomes on rent. 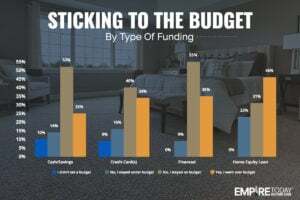 Essentially half of renter households are still spending more than the recommended amount on their housing costs, while nearly one in four spends at least half of their household income on rent. The number of cost-burdened households reached an all-time high in 2014, even though the cost burden rate was improving. Luckily, the number of rent-burdened households has started to fall and is currently lower than the 2014 peak by 774,000 households. Importantly, 2017 was the first year since 2010 that the number of unburdened renter households decreased, indicating that this year’s improvement in the cost burden rate reflects genuine improvement rather than compositional change. That said, the total number of rent-burdened households remains higher than the 2007 level by 3.1 million households. In North Carolina, the overall cost burden rate fell from 46.9% to 46.4%. This is well below the national average than the national average of 49.5%. 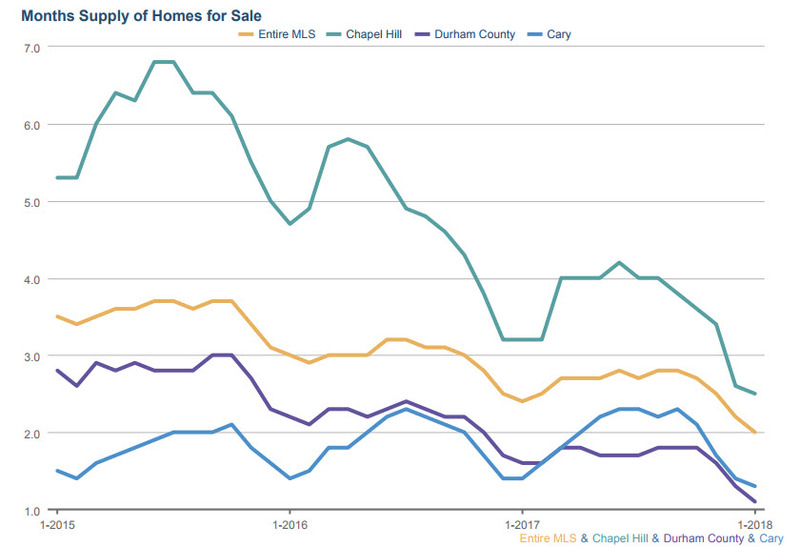 Rental Housing Cost burden rate is decreasing in the Durham metro area. 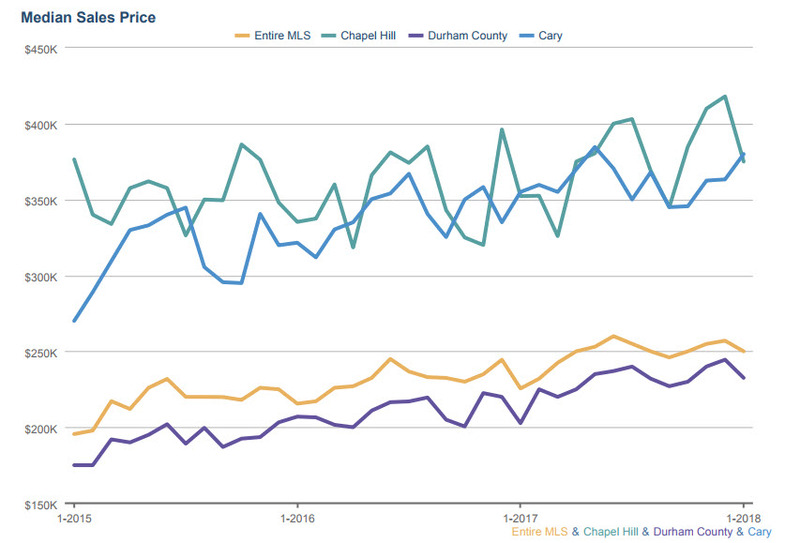 According to Apartment List’s report, Durham has the nation’s #41 highest cost burden rate. The cost burden rate decreased from 51.2% in 2016 to 49.4% in 2017. This in turn makes Durham the #41 highest cost burden rate of the nation’s 100 largest metros. 25.0% of renter households in Durham are severely cost-burdened, while 24.4% are moderately burdened. 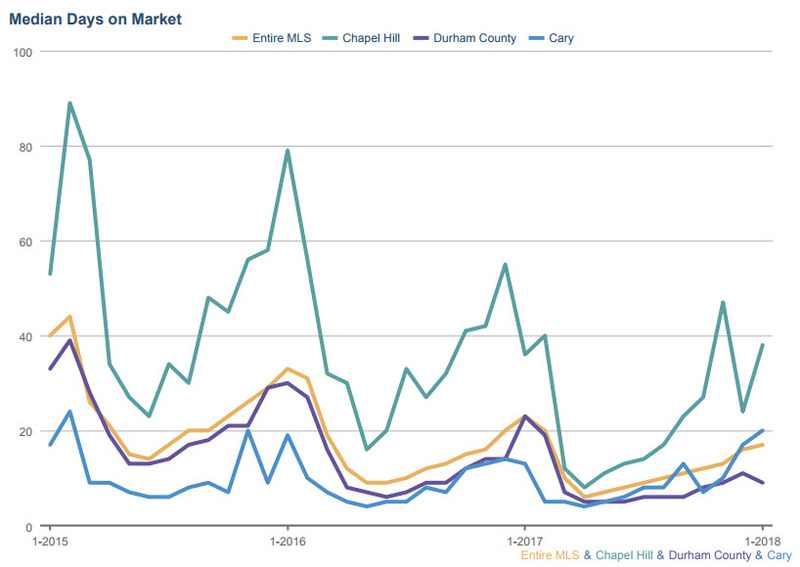 The of cost-burdened renter households in Durham has increased by 9,573 since 2007. In contrast, the rental Housing cost burden rate is increasing in the Raleigh metro area. Raleigh has the nation’s #8 lowest cost burden rate. Yet, the cost burden rate in Raleigh increased from 42.1% in 2016 to 42.5% in 2017. Raleigh has the #8 lowest cost burden rate of that nation’s 100 largest metros. 17.7% of renter households in Raleigh are severely cost-burdened, while 24.8% are moderately burdened. The number of cost-burdened renter households in Raleigh has increased by 13,787 since 2007. Cost burden rates tend to be highest in coastal areas with high housing costs. Miami has a cost burden rate of 62.7 percent, the highest of the nation’s 100 largest metros. Nearly one in three cost-burdened renters (30.8 percent) lives in California, New York or Florida. In 20 of the 25 largest metros, a household earning the median renter income would be cost-burdened by the median rent. Luckily, the number of rent-burdened households has started to fall and is currently lower than the 2014 peak by 774,000 households. That said, the total number of rent-burdened households remains higher than the 2007 level by 3.1 million households. Signs of improvement can also be seen when we compare growth in the median renter income to growth in the median rent. The chart below shows that the median renter income grew faster than the median rent for the sixth straight year. At last, Apartment List explored the relationship between income growth and cost-burden increase. Below is a chart that demonstrates that when income growth outpaces rent growth, cost burden rates will tend to fall. In the Triangle, income has been growing faster than rents, due to the booming job market in the area, which in turn affects the cost burden rate in the Triangle. Large technology companies and vast job opportunities in science and academia make the Research Triangle surrounding Raleigh appealing to new Science, Technology, Engineering and Mathematics (STEM) grads. Combined with relatively low housing prices, the Triangle is the next go-to destination for tech workers around the nation. Despite rapidly increasing rent prices, Raleigh, Durham and Chapel Hill are still more affordable than most tech centers. A lack of affordable housing in areas of economic opportunity remains one of the most pressing issues. Households that struggle to pay rent oftentimes have to cut back other basic necessities, which can result in adverse and long-lasting consequences. While the data do show some improvement, there is still much left to accomplish to ensure that everyone can comfortably afford a place to rest their head. the equation, and Real Estate Experts has the knowledge and expertise to help you handle all of the details. We love our furry friends. They’re family! But when you’re trying to sell the family home, sometimes it comes with challenges if there are furry members of your family. Not everyone loves Fido or Fluffy, so it’s important to take a look at what you can do to protect your home from losing interest from potential buyers because of your pets. 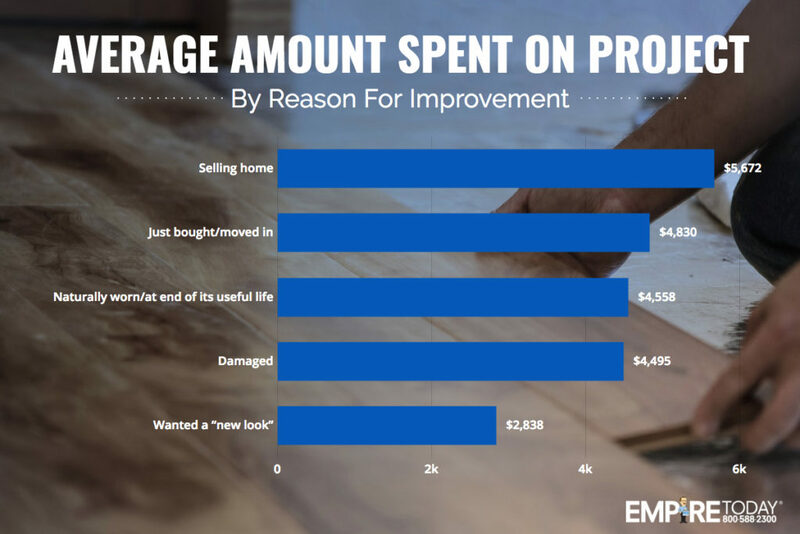 Before you sell your house, there are a lot of things you can and should be doing to repair, clean, and present your home. That way, all signs of Fluffy and Fido are invisible. If you want your home to sell for top dollar, pay attention to these key points to keep buyers interested. Lots of people have pets. In fact, according to the American Pet Products Association, 44% of American households have pets. There are a lot of reasons the other 66% of American’s don’t have pets. 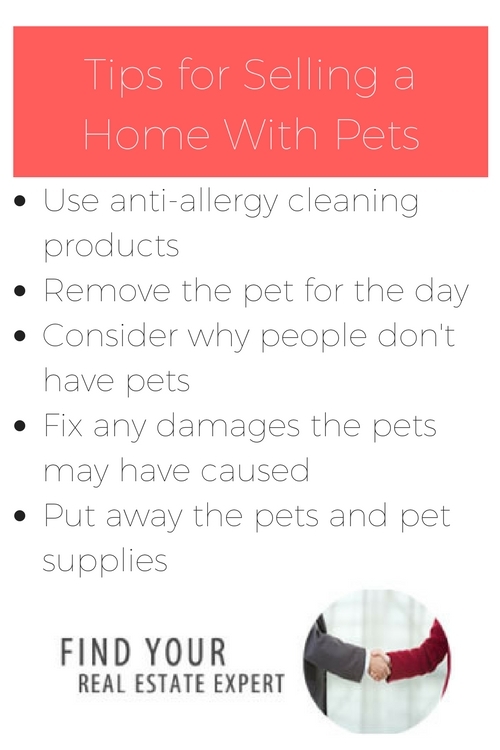 Some people may have allergies preventing them from having household pets. 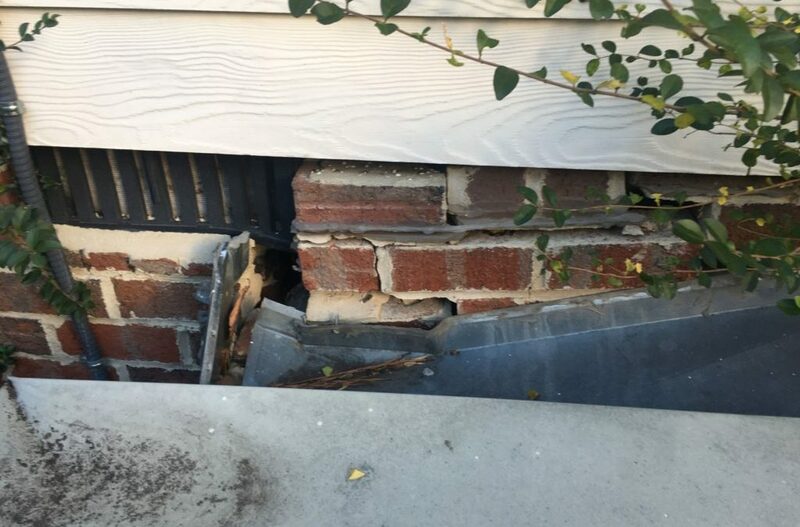 Selling a home with pets means taking care to prevent these people from noticing there was a pet living in the home. Another thing to remember is that many people have sensitive senses of smell. This means it may not be in your best interest to use an odor neutralizer — like Fresh Wave — to neutralize any pet odors in your home. Never use air fresheners or other scent-masking products when you have your home on the market. They bother many people with allergies and most people really dislike them and feel a home owner is trying to cover something up. Neutralizing pet odors in the way to go. Another reason some people don’t have pets is that they or their children are afraid of certain animals. Having a dog barking, a cat growling, or even a bird chirping may make them uncomfortable. Ultimately, this could prevent people from falling in love with and eventually buying your property. These aren’t the only reasons people may not like homes with pets have lived. 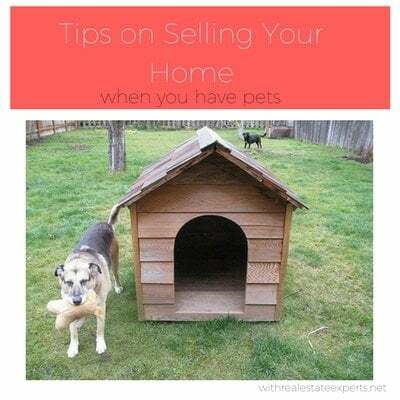 They’re surely things to be mindful of when you’re selling a home with pets. With these tips, you can prevent buyer turn-off from your home. Okay, before you worry, getting rid of your pet is not necessary! It is not a bad idea to remove a pet just for a showing or we let people know what pets are in the home. You want to minimize the impact of having a bet. All you can do is your best. One of the best ways to ensure people don’t find themselves face-to-face with your family pets is to remove them from the home. This can mean bringing them to a neighbor’s home, or even to a doggy daycare or take them for a walk during a showing. Cats can be a little trickier, especially if they’re indoor-only. If you can let the kitty outside, definitely do so. If you can’t, you can put up a sign that lets the real estate professional know there’s a cat that cannot be let outside. Even if you put up a note, be sure to remove any signs of Fluffy! If you truly have no other options, opt for a crate or seclusion of the pet to a smaller room. This isn’t a comprehensive list, but it’ll help you get started successfully putting away your pets and pet supplies. Literally and figuratively, folks. Having dogs means there may be droppings in your yard. Fido may even have dug some holes in the garden. Filling these holes in, picking up the droppings, and removing the signs of backyard puppy play can increase your chances of impressing potential buyers. It’s crucial to pay attention to the odor of the home. Many people don’t notice an animal smell, especially if they’re used to it. To be sure you’ve effectively eradicated the pet odors in your home, have a neighbor or friend take a walk through to see if they can smell anything. You might want to consider bringing in a professional to help clean the carpets, remove stains, and deep clean the house. Can’t get rid of a smell? Meet your new best friend: Nature’s Miracle or Fresh Wave. There are other enzyme cleaning sprays that will do the trick, too. Don’t forget to pay attention to any damage pets have caused in the home. There may be flaking paint thanks to Fluffy sharpening her claws. There might be scratched bottoms of doors and ripped carpets. If you’re worried about the things a potential buyer may find, you can get a pre-sales inspection. 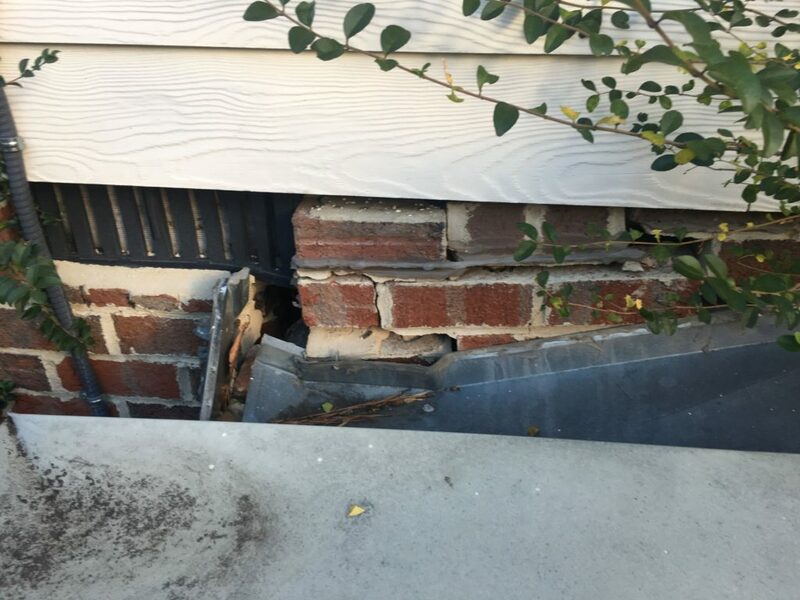 This will help you find the necessary repairs. 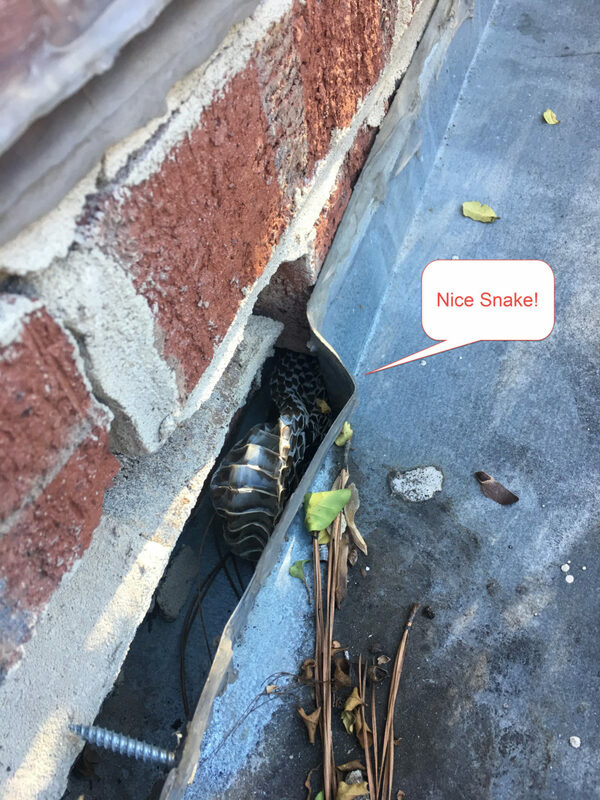 Selling a home with pets can be tricky. Keeping these tips for selling a home with pets in mind and you’ll prevent potential buyer turn-off! If you keep your home in show-ready condition, pet cleanup will be easy. Home staging isn’t a bad idea when it comes to selling a home with pets. Check out our room-by-room home staging checklist to make sure you’re on the right track. 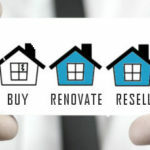 Some of the most important things you can do to prepare your home for sale are quick and easy. Buyers look at everything! They truly imagine themselves living in your property. Paying special attention to these areas will give your property noticeable results. To hear firsthand from our clients about the power of staging your home, click here. For more information about preparing to sell your home and more home staging tips and insight into staging, contact us anytime at 919-813-6449 or [email protected]. Visit us online at realestateexperts.net.